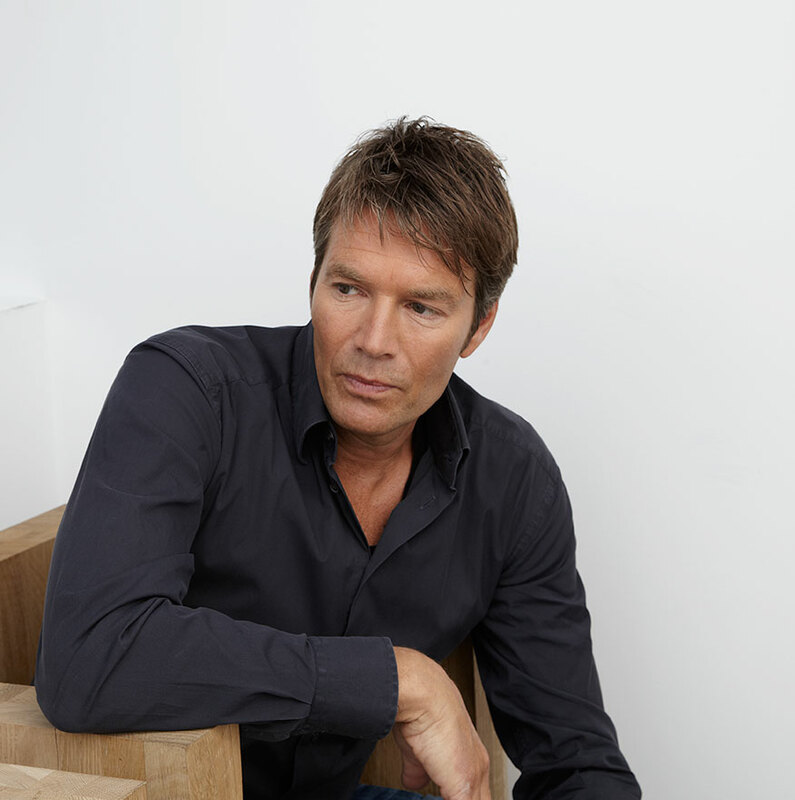 Marrying functionality with timeless design, natural materials, distinguishing signature details and an acute eye for aesthetics defines the work of fêted Dutch designer Piet Boon (1958). The world-renowned master designer and craftsman began his career as a building contractor, which gives him advantageous insight into the entire design and implementation process. Boon takes ownership of the total conception of every project, enabling him to realize his full vision. 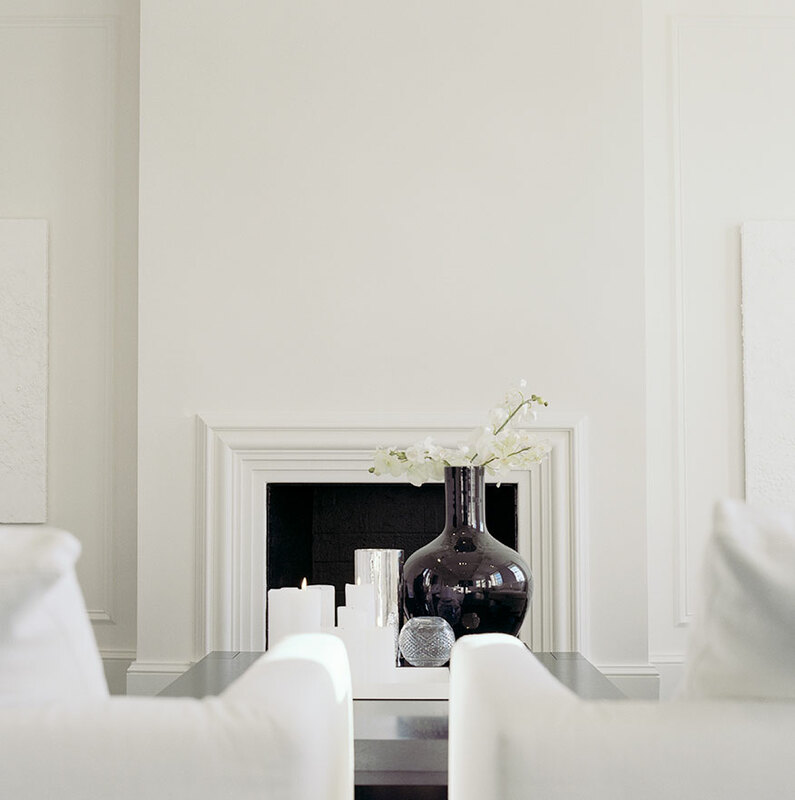 Since establishing his design company in 1983, Piet Boon has grown into a global luxury lifestyle brand. 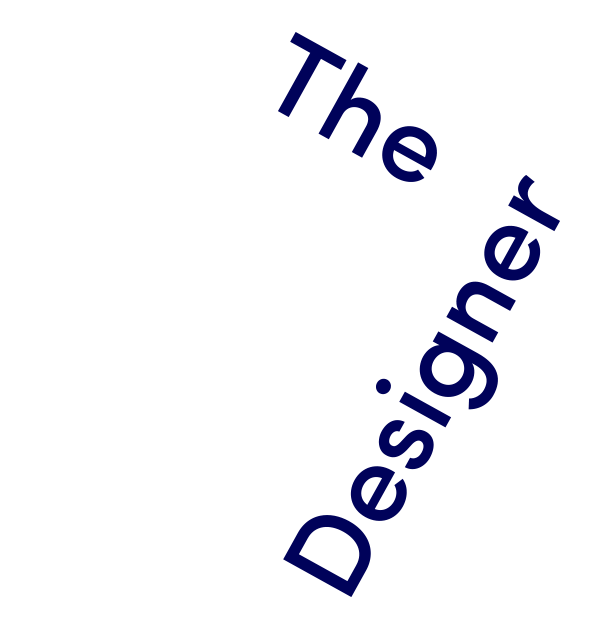 One that boasts an impressive portfolio of private, corporate, and commercial clients in 46 countries around the world. His design philosophy is 'simple sophistication'. The clients of the Fifth Avenue apartment stumbled upon Boon's eponymous book quite by chance. His style suited the atmosphere they had in mind for their luxury abode overlooking Central Park. One important consideration for Boon was the balance between the various rooms and making good use of their natural light. As the clients already possessed exceptionally good taste, Boon’s job was primarily in adjusting things to ensure cohesion. The result is a rich, international style, with elements of European design. Thanks to Boon's subtle use of color, the apartment is an oasis of refined tranquility, exuding an almost meditative, Zen-like atmosphere. For this project, Boon was faced with the challenge of merging two apartments into one to create one streamlined living experience within this exclusive Parisian residence. The clients, a family with three small children, delivered a very clear brief on both the functional and aesthetic requirements: a timeless and sophisticated design to match both formal and informal living requirements. With a natural and light color palette for the interior styling and no concession on the quality of materials used, this residence truly represents what makes Piet Boon so unique: the ability to create understated luxury and deliver a harmonious living experience. A high-end, ecologically-sustainable golf and ski resort with private residences situated around and a museum designed by leading Japanese architect Tadao Ando. 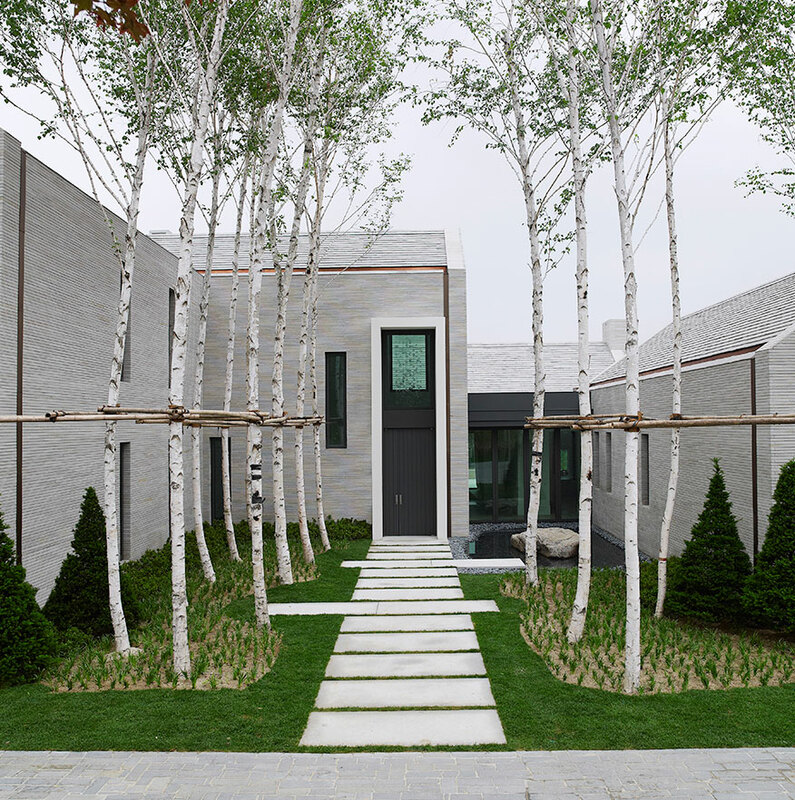 As it is considered important in Korean culture to protect nature, Piet Boon created an organic design that was completely integrated into the surrounding landscape. When choosing the materials, Boon carefully ensured that the balance between materials and a tranquil color scheme was retained. Boon called the path to the house the ‘flow of the river’. The entrance to the house begins as a small mountain stream. Then the path widens, encompassing more air and space, before ending with a fantastic panoramic view over the surrounding landscape. Beach villas have become a key area of Piet Boon's expertise. 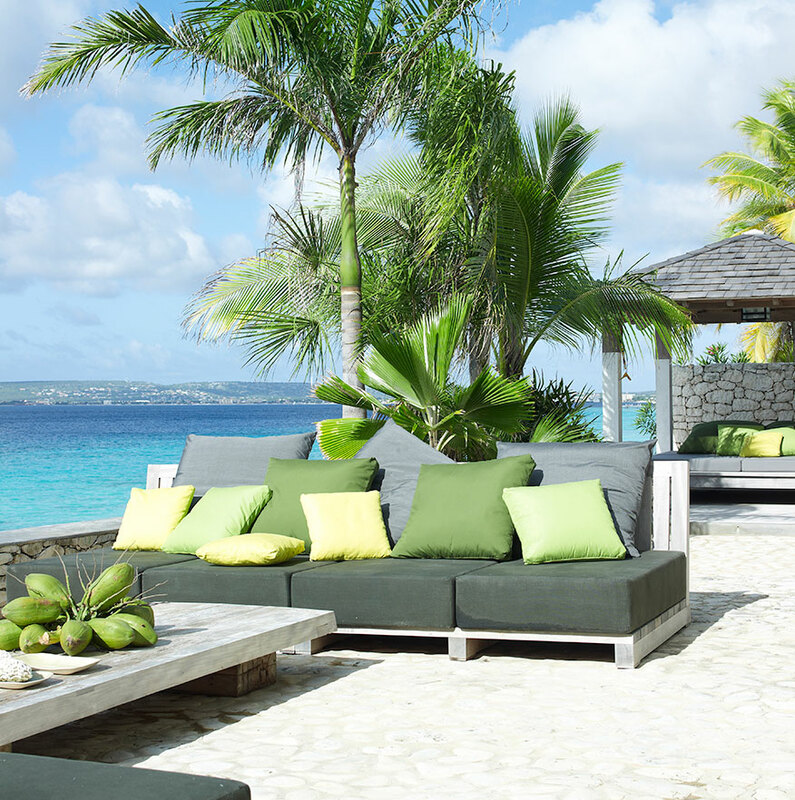 This stately house, on one of the most beautiful spots on the island of Bonaire, is a '100% carefree' project by Piet Boon who undertook everything: from the architecture to the construction supervision, the interior decoration and styling. Special attention was paid to the choice of sustainable materials. When they are used near the sea, for example, they must be able to withstand the salty air as well as age beautifully. The open structure of the house also demands sustainable choices for the interior. Boon has a passion for natural building materials and building styles inspired by nature, which is why he opted for local wood. Finally, Boon situated the outdoor furniture so as to allow the panoramic view to be enjoyed in all its glory. 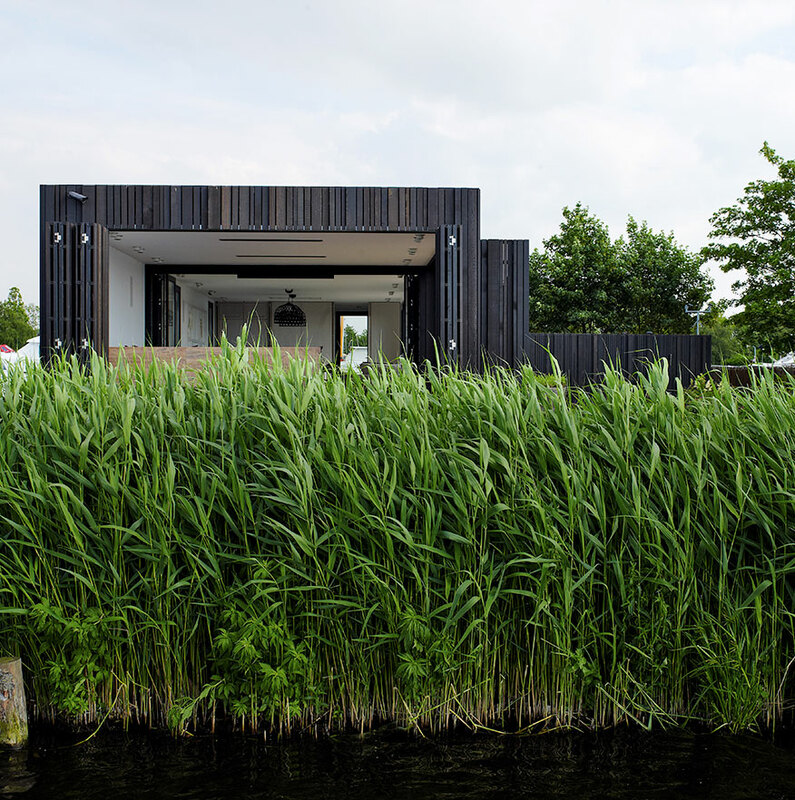 Piet Boon assigned this houseboat – moored in a unique, tranquil spot in a typically Dutch landscape – a minimalist look with a simple ambiance and character in keeping with the landscape. This is why he opted for the bold shape of a two-story box, which was achieved despite strict building regulations that dictated its height. The exterior functions as a shell-like enclosure when the shutters are closed. The patio doors open, creating a large space with a beautiful ‘open living’ feel. On the sides, which have an uninterrupted view over the water, high floor-to-ceiling glass windows can be fully opened, creating a magnificent connection with the surrounding landscape. Register for more information about Huys or to schedule an appointment at the sales center in the base of 404 Park Avenue South.